Introducing Our Newest Site: La Merced! 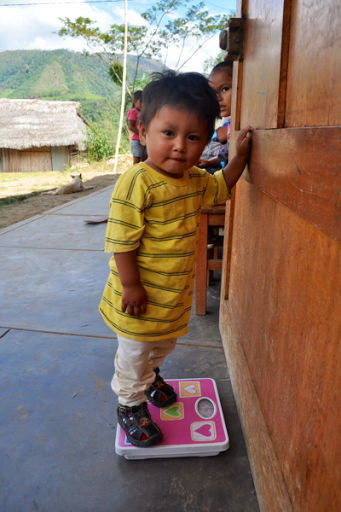 We are thrilled to announce the opening of our newest project site in Peru, La Merced! Since 2007, we have been working in Peru to help improve the health conditions and knowledge of the community members where we work. Now, we are excited to announce that we're taking on a new project site with incredible amounts of potential, enthusiasm from the communities and support from the local hospital! La Merced is located in the province of Chanchamayo, Peru, approximately ten hours from Lima. Chanchamayo is a small town in the jungle surrounded by mountains. The community is known as the gateway to the indigenous populations of the Ashaninka, Yanesha, and Amuesha, communities rich in native languages and culture. We have partnered with the local hospital to provide community members and FIMRC volunteers the opportunity to observe and learn more about health conditions in the region. 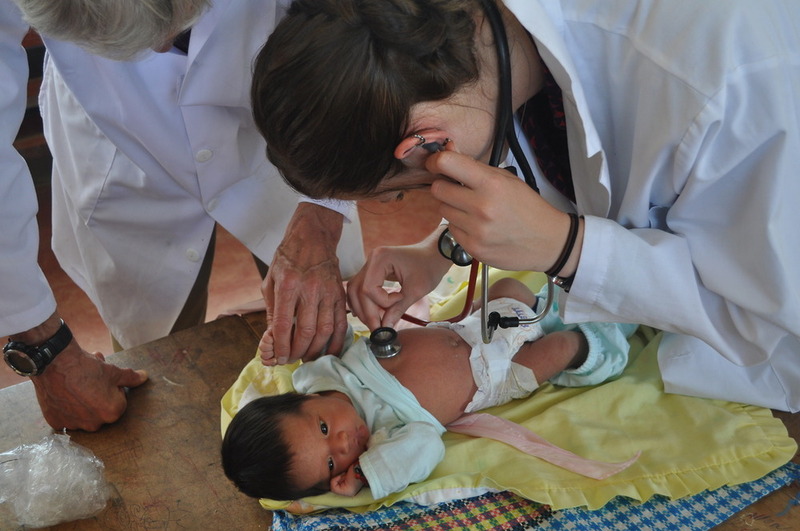 Volunteers also have the unique opportunity to work with the native populations in La Merced, creating health campaigns through a partnership with the local radio station, and get a first hand look at the tropical diseases present in the region. We are so excited to be working in this community and to see what's next for La Merced! Be sure to check back often to the La Merced page on our website for updates, as well as Facebook to see volunteers in action! Posted on August 1, 2014 by FIMRC and filed under News from the FIMRC Field, Peru, Project Peru and tagged La Merced Peru New Project Site. New Project Site Announcement: Dominican Republic! New Site - Dominican Republic! We are thrilled to announce that FIMRC staff are currently on the ground and in full swing with establishing our latest project site in... the Dominican Republic! With the support of several key supporters, most notably the FIMRC Chapter at the University of Michigan, the doors have opened for us to continue to expand our mission to serve the underserved. We'll continue to pass along updates as we receive them from the field, and look forward to hosting Global Health Volunteers starting this winter! Posted on September 5, 2012 by FIMRC and filed under News from the FIMRC Field, Project Restauración, Dominican Republic and tagged Project Restauración Dominican Republic New Project Site.